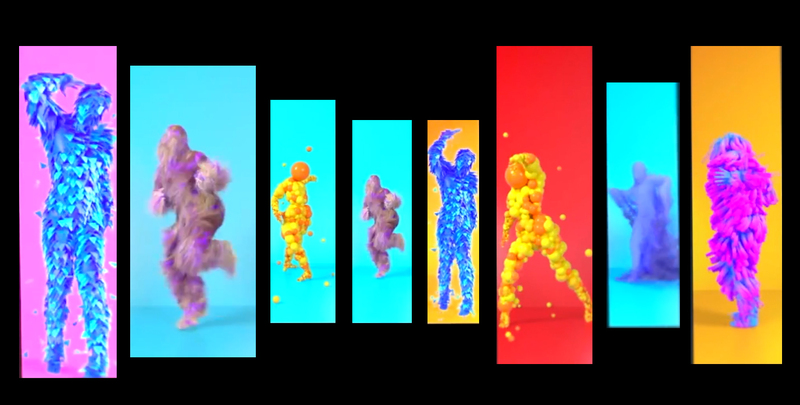 MocapLab provided full body mocap for the colourful digital dancers and we’re thrilled with the result! The ‘essence of movement’ is successfully transmitted through the dancers’ brilliant performances on the facade of the Studio City in Macau. Great colours, great character design and… great movement, of course! A ‘WE LOVE ART’ project with the collaboration of Buzzman and Superbien.